Celebrate the Vicotria Day long weekend with an evening at the races! Enjoy the Vicotria Day long weekend with family and friends! 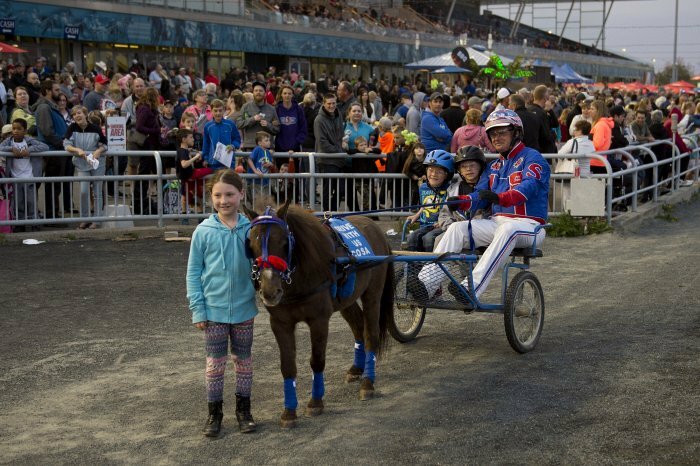 Come out Saturday, May 18 to watch some exciting live Standardbred racing, dine in one of Mohawk Park’s fabulous restaurants, and watch a spectacular fireworks show. Activities take place from 6-11PM. Guests will experience exciting live horse racing and enjoy entertainment, food and drink specials plus an interactive kids zone, all followed by a stunning fireworks spectacle.